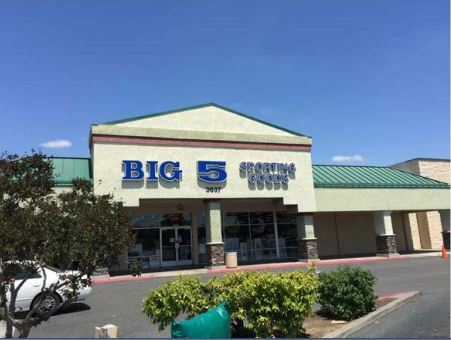 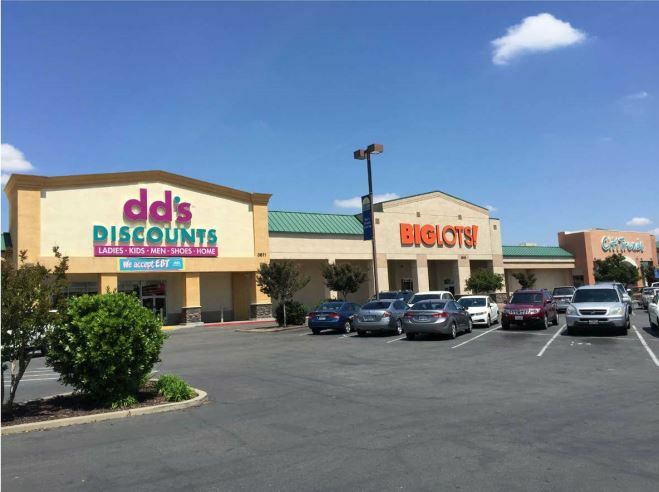 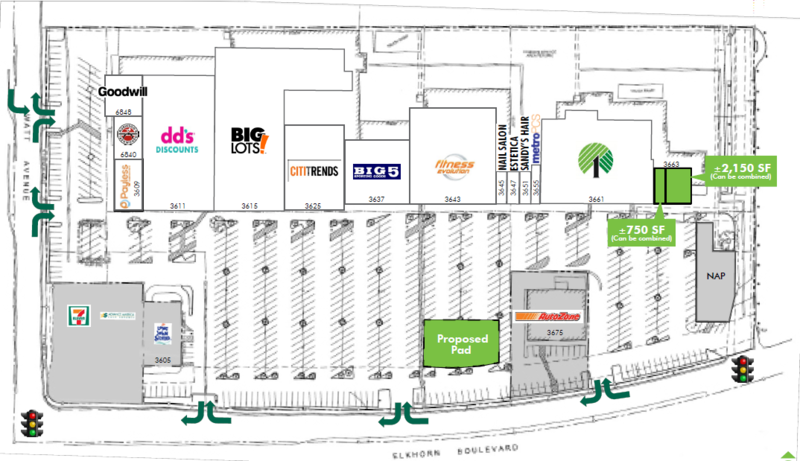 Watt Town Center is strategically located at the intersection of Watt Avenue and Elkhorn Boulevard, anchored by DD’s Discounts, Big Lots and Dollar Tree. 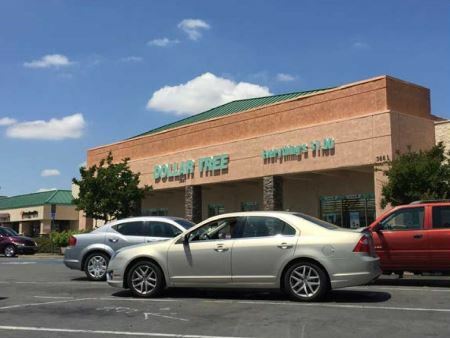 Traffic counts on Elkhorn Boulevard are over 22,000 cars per day and on Watt Avenue more than 39,000 cars per day. 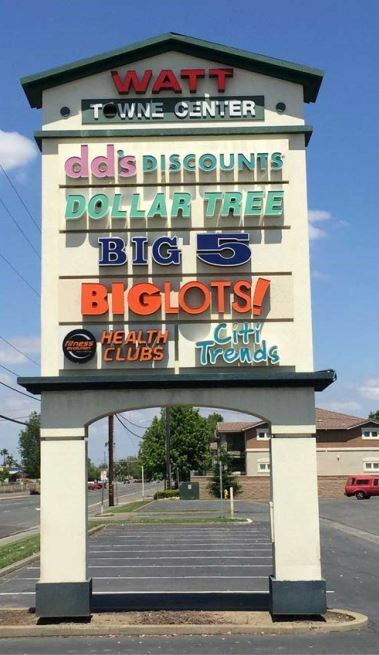 Watt Town Center features a highly visible location with a population of more than 127,000 within the 3-mile trade area.